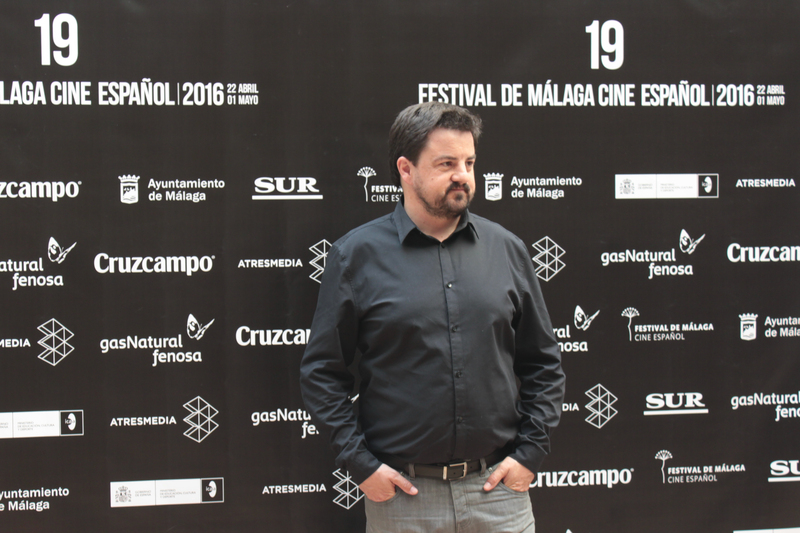 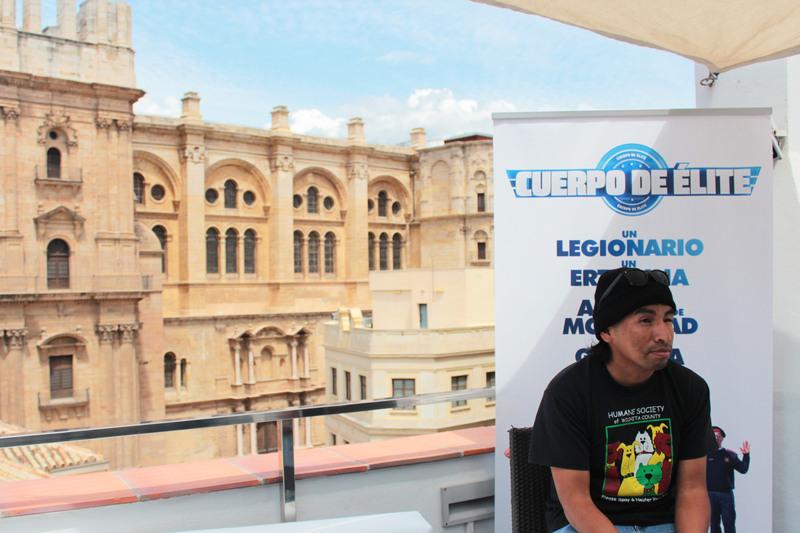 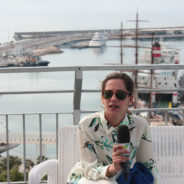 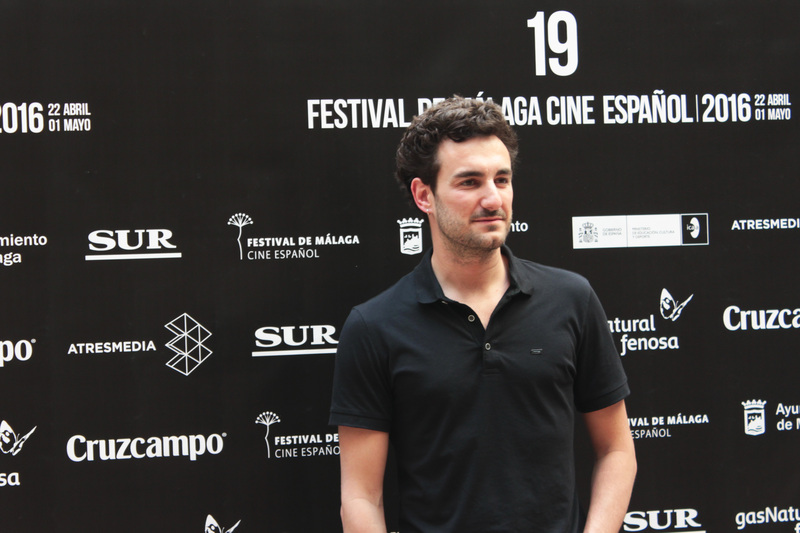 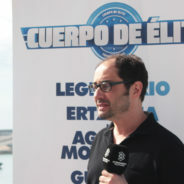 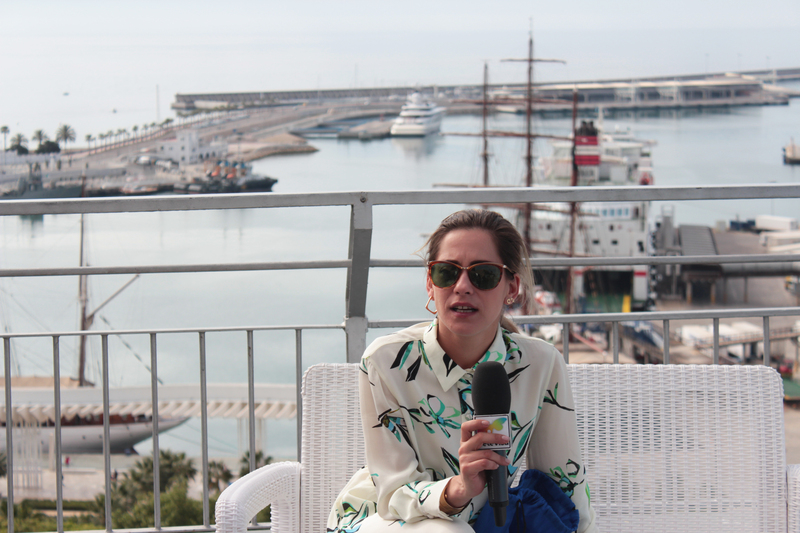 The Film Agency strategized the teaser festival campaign of Cuerpo de Élite creating viral videos with talents and cast of the film in Málaga. 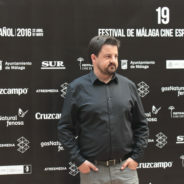 Cuerpo de Élite starring María Leon, Miki Esparbé, Jordi Sánchez, Silvia Abril among other Spanish top stars is the latest production of MOD Producciones which was pre-launched at Málaga Film Festival and top-scored the Spanish box-office at the end of August. 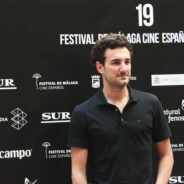 The film is co-produced by Antena Tres Media and distributed by Fox Spain. 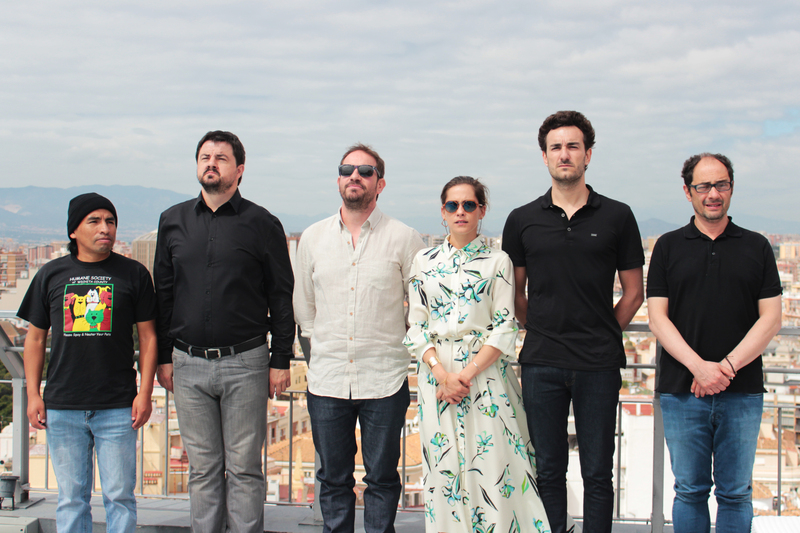 For this tailor-made marketing strategy, we engaged a creative team to generate backstage and press junket scripts which were released by key mass media and news agencies. 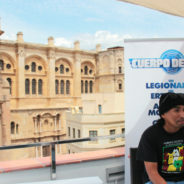 These contents reached high awareness through media and later were linked to the social media channels of the film.